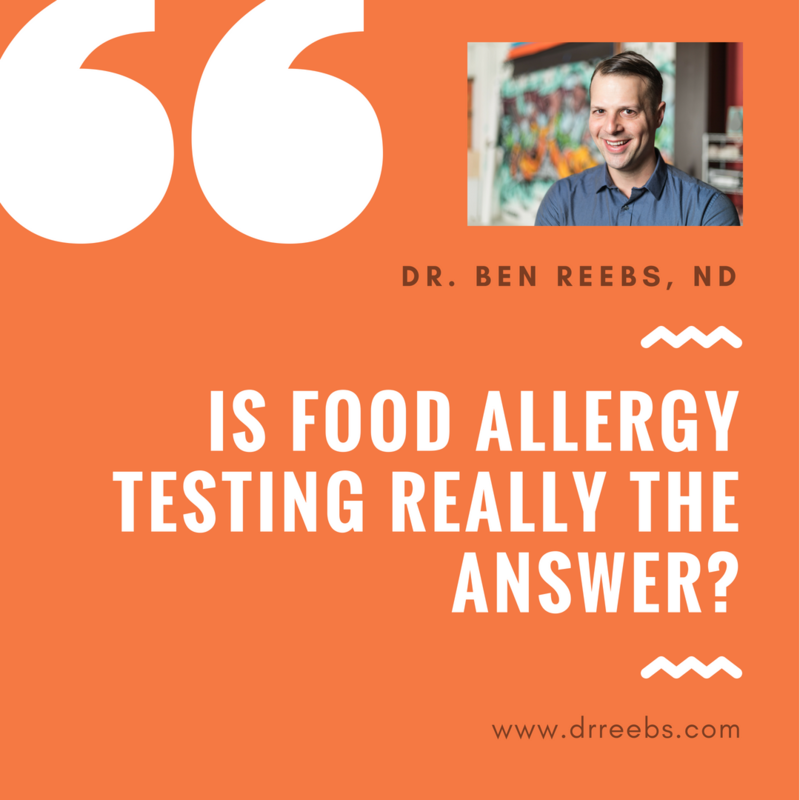 Is Food Allergy Testing Really the Answer? In alternative healthcare, food allergy panels are routinely ordered. An estimated 20% of the world believes it reacts adversely to specific foods (1), while as many as 15 million Americans suffer from food allergies (2). 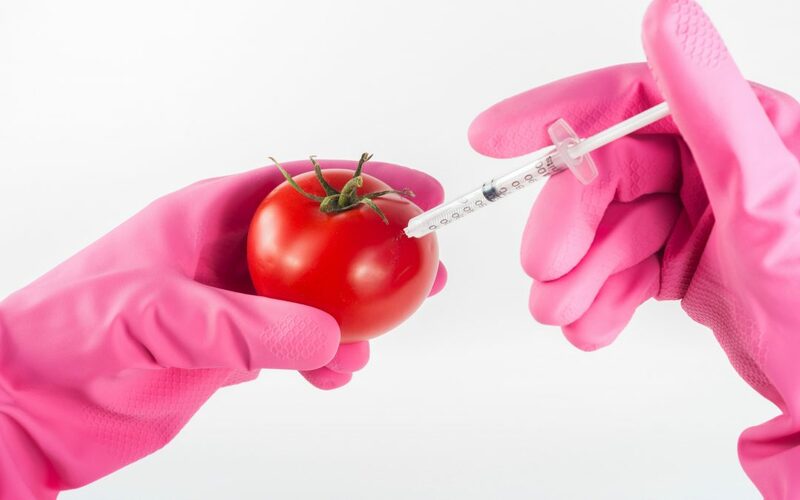 Food reaction can be non-immune mediated, as in food intolerance or sensitivity, or immune mediated, as in food allergy, but there is confusion even among the medical establishment. Alternative food allergy tests usually measure serum IgG antibodies, while conventional allergy tests measure serum IgE antibodies. Do IgG Antibodies Really Identify Food Intolerance or Sensitivity? IgG antibodies represent a delayed as opposed to an immediate, immune-mediated food reaction (IgE), and are purported by some, though scientific evidence is scant (3), to identify food intolerance or sensitivity. How can an immune-mediated food allergy test measure something that is non-immune mediated, such as an enzyme deficiency? And is the $300 to $700 of an IgG food intolerance panel worth the cost? While Cyrex is the most well-known food allergy lab, Great Plains Laboratory and US Biotek are also reputable. While many alternative practitioners pay lip service to root-cause medicine, food allergy panels may reveal food reactivities which are more symptom than etiology. 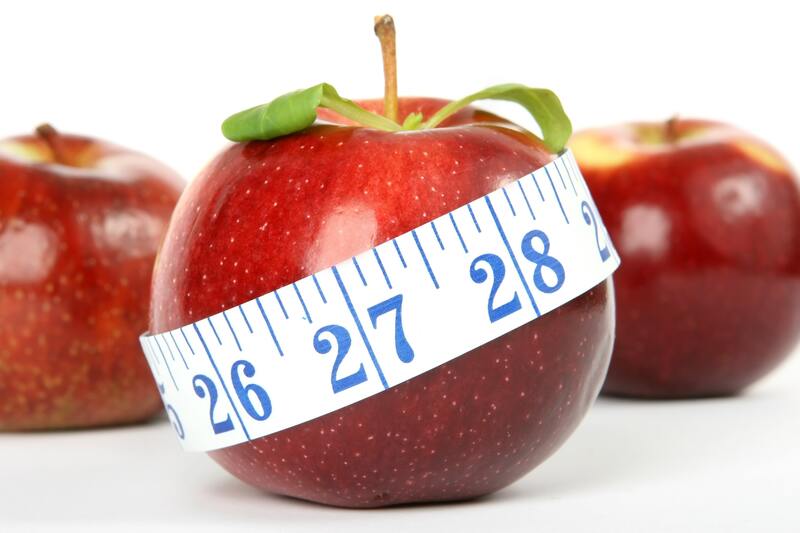 Are Dietary Restrictions Revealed by Food Intolerance Testing Possible to Follow? 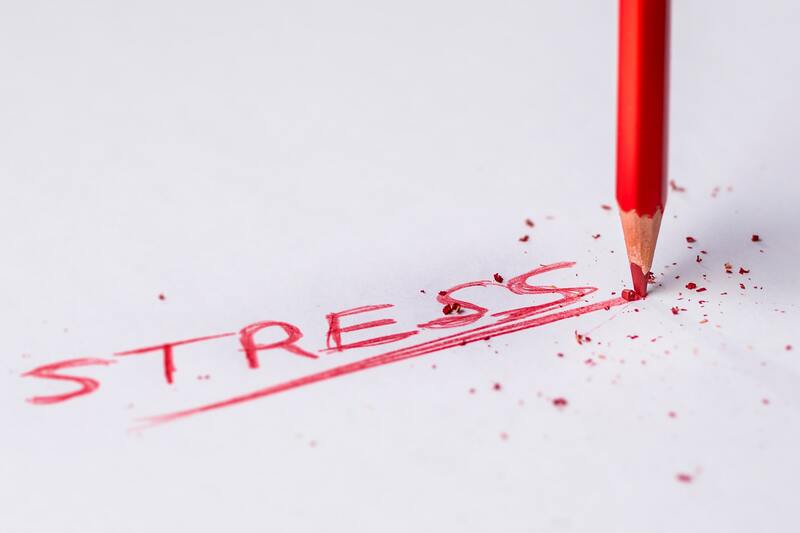 Routinely revealing long lists of common foods to which a person is producing high serum antibody loads (titers), patients are often placed on ultra-restrictive diets, such as low-FODMAPS (4), which can be difficult to follow, induce stress, and produce low compliance. The question is: Why are IgG levels high for these specific foods? The answer seems to lie in increased intestinal permeability. When this cheesecloth tears, it takes 3 to 7 days for it to heal, during which many food stuffs supposed to be digesting end up permeating through the intestinal lining and ending up in the blood. (12) A slight degree of intestinal permeability is supposed to be happening, as this is the immune system’s way of sampling what is being eaten, to be on the lookout for infectious organisms. But when too much occurs, autoimmune disease can develop. While following the restrictive recommendations gleaned from food allergy panels may lower or resolve some chronic symptoms initially or temporarily, the jury is still out as to whether they are financially feasible or lifestyle-amenable. There is growing evidence that increased intestinal permeability (17,18,19) and subsequent low-level, systemic inflammation, due to a compromised microbiome, the consumption of excess amounts of wheat, and chronic stress, needs to be addressed in order to resolve food allergies, particularly of the delayed IgG variety. Of course, ultimately it’s up to the patient and to their healthcare practitioner. Lomer, M. (2018). Review article: the aetiology, diagnosis, mechanisms and clinical evidence for food intolerance. “Facts and Statistics.” Food Allergy Research & Education, www.foodallergy.org/life-with-food-allergies/food-allergy-101/facts-and-statistics. Magge, S., & Lembo, A. (2012). 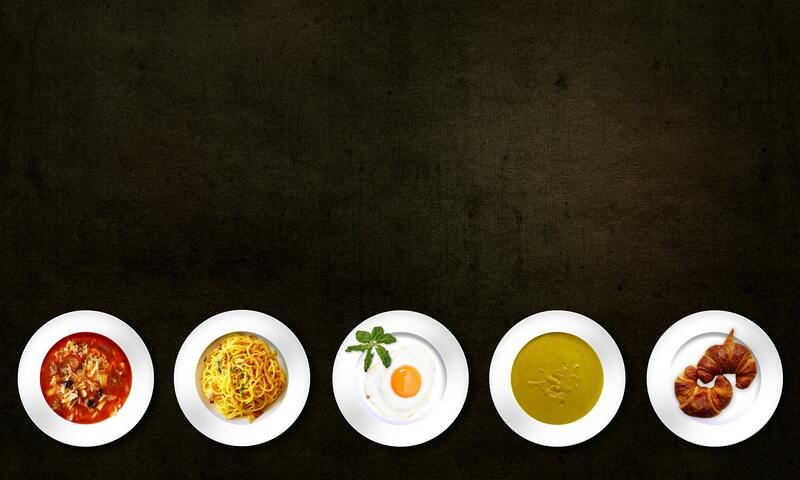 Low-FODMAP Diet for Treatment of Irritable Bowel Syndrome. Gastroenterology & Hepatology, 8(11), 739–745. Kumar, V., Abbas, A. K., & Aster, J. C. (2015). Robbins and Cotran pathologic basis of disease(Ninth edition.). Philadelphia, PA: Elsevier/Saunders. O’Bryan, T. (2016). The Autoimmune Fix: How to Stop the Hidden Autoimmune Damage that Keeps you Sick, Fat, and Tired Before it Turns into Disease. Emmaus, PA: Rodale Books.